WOW! Penny and I started Taekwondo at Frederick's ATA at the beginning of December. It has been SO MUCH FUN! Mrs. Frederick is so nice and an awesome instructor! Everyone else has been really nice and supportive too! If you are looking for a fun way to get into shape, I want to recommend trying this out! During lunch at work last week, I ate 3 plates of beans (which I know I shouldn't). When I got home, my wife seemed excited to see me and exclaimed delightedly: "Darling I have a surprise for dinner tonight." She then blindfolded me and led me to my chair at the dinner table. I took a seat and just as she was about to remove my blindfold, the telephone rang. She made me promise not to touch the blindfold until she returned and went to answer the call. The beans I had consumed were still affecting me and the pressure was becoming unbearable, so while my sweet wife was out of the room I seized the opportunity, shifted my weight to one leg and let one go. It was not only loud, but it smelled like a fertilizer truck running over a skunk in front of a garbage dump! I took my napkin from my lap and fanned the air around me vigorously. Then, shifting to the other leg, I ripped off three more. The stink was worse than cooked cabbage. Keeping my ears carefully tuned to the conversation in the other room, I went on releasing atomic bombs like this for another few minutes. The pleasure was indescribable! Eventually the telephone farewells signaled the end of my freedom, so I quickly fanned the air a few more times with my napkin, placed it on my lap and folded my hands back on it feeling very relieved and pleased with myself. First picture from NASA of water on Mars – an amazing and outstanding achievement! Click on the thumbnail above to view the full sized image of this amazing discovery! He's a weiner dog!!! !!! !!! On the second day, God created the monkey and said, "Entertain people, do tricks, and make them laugh. For this, I'll give you a twenty-year life span." On the third day, God created the cow and said, "You must go into the field with the farmer all day long and suffer under the sun, have calves and give milk to support the farmer's family. For this, I will give you a life span of sixty years." On the fourth day, God created humans and said, "Eat, sleep, play, marry and enjoy your life. For this, I'll give you twenty years." But the human said, "Only twenty years? Could you possibly give me my twenty, the forty the cow gave back, the ten the monkey gave back, and the ten the dog gave back; that makes eighty, okay?" There is no need to thank me for this valuable information. I'm doing it as a public service. If you are looking for me I will be on the front porch. 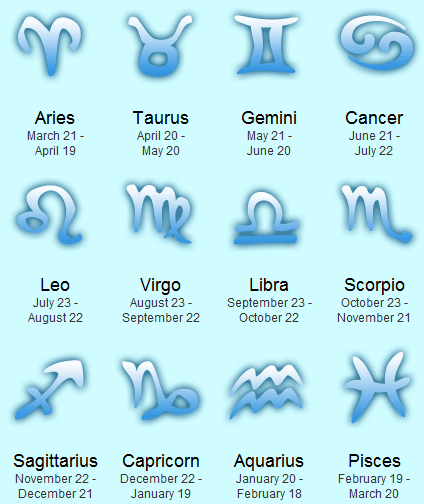 What is your animal name? 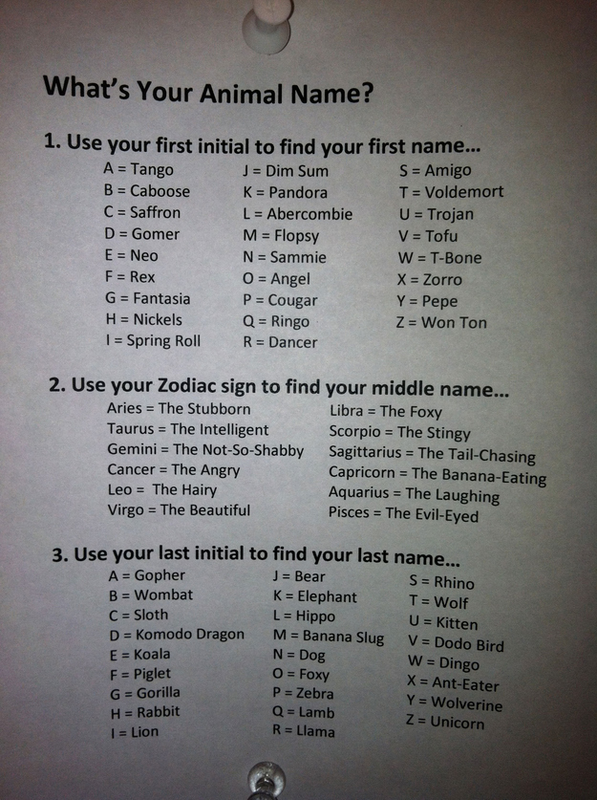 Cougar The Beautiful Sloth... You? Since I'm a pilot, one way that I have found very effective is for me to just take the child for a flight during which I say nothing and give the child the opportunity to reflect on his or her behavior. I don't know whether it's the steady vibration from the engines, the beauty of being in the air, or just the time away from any distractions, but it seems to always work. Whatever it is, my kids usually calm down and stop misbehaving after our flight together. I believe that eye to eye contact during these sessions is an important element in achieving the desired results. They are alternative meanings that should be added to the dictionary. And is now growing in the middle. Similar to my character lines. The church organist, was in her eighties and had never been married. She was admired for her sweetness and kindness to all. As he sat facing her old Hammond organ, the young minister noticed a cut glass bowl sitting on top of it. Do you know I haven't had the flu all winter!?!? !